On one side, we are faced with extreme wealth, great abundance and the waste of a few things of little importance. On the other side, billions of people live in utter misery – all in all, this is what the crazy reality of our world looks like summed up in a few words. War, poverty, hunger and ecological devastation dictate the everyday life of the majority of the humankind, as they drag on through the imperialistic arena of capitalism. The reasons to struggle are obvious, they can be felt and seen everywhere, all it takes is to open your eyes. The imperialist bourgeoisie, first and foremost in the USA, baths everyday anew in the blood of hundreds of thousands of victims of its world order. Imperialist genocides, aggressions, proxy wars, occupations and displacements are well-known in Iraq, Afghanistan, Ukraine, Libya, Palestine, Yemen, many regions of Africa and elsewhere in the world, especially in the semi-colonial countries of the «Third World» purposely maintained underdeveloped. No less of a concern are the numerous disasters for which abusive multinational corporations are to be held accountable, such as epidemics, plundering of resources, famines, theft of drinking water and more. The German monopolist bourgeoisie is deeply involved in many of these crimes. 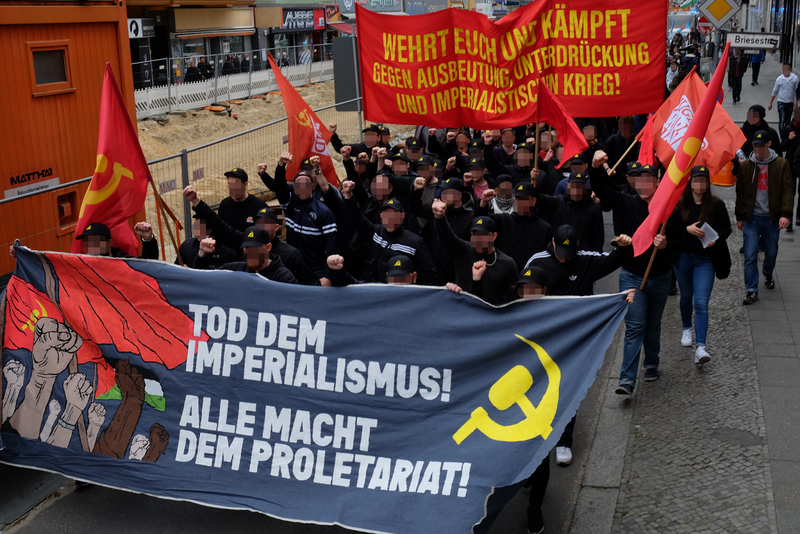 They use the extra profits, milked out of the plundering of semi-colonial and semi-feudal countries, to win over a segment of the German working class, reshaping it into a workers’ autocracy. Despite all of this, the throne that they purchased does not assure them free reign over the ever intensifying voices of the opposition. One by one the hard-earned rights of the working class are snatched away and abolished. 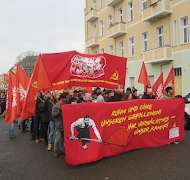 Assaults on the employment relationships of the working, low wages, multiple simultaneous jobs, black market labour without rights, working bans and unemployment are also on the agenda. So are exorbitant rents leading to the eviction of the poorest, the most exploited and oppressed, from the city centre to the outskirts or even further. Apart from that, the dictatorship of the capital is responsible for the production of a plethora of drug addicts and homeless and for destroying families. It drives some to develop mental-health problems and many others to organized crime, prostitution or even suicide. Women, youth and migrants are most affected by these systemic developments. In the interest of the ruling class, the bourgeois press and media will occasionally portray all of this as quite bad, but, at the same time, will mention a lack of possible alternatives. 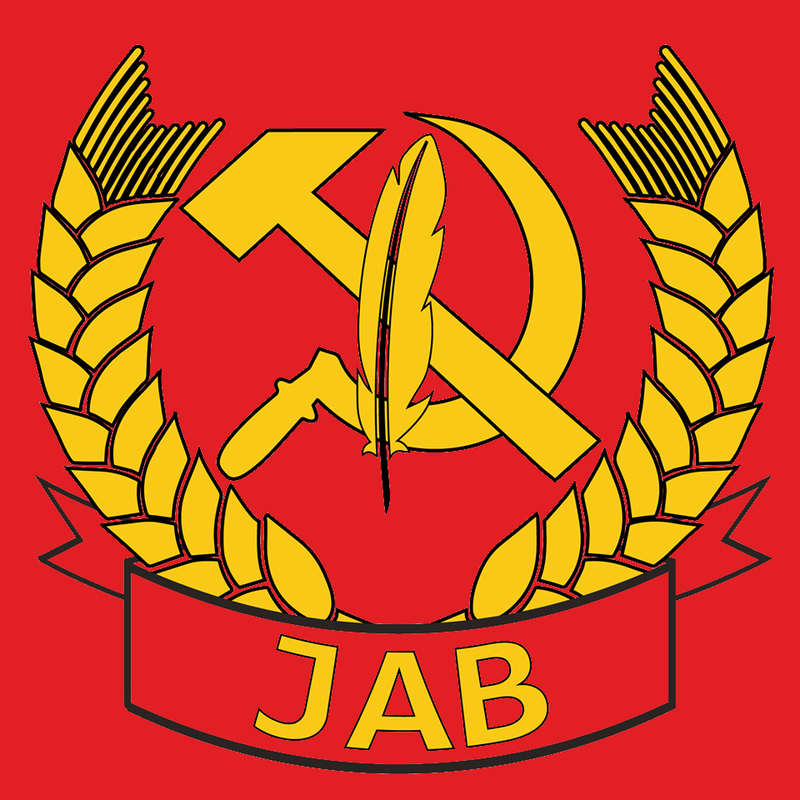 To suppress the proletariat, the local bourgeoisie employs, aside from bribery and the press, many other strategies. 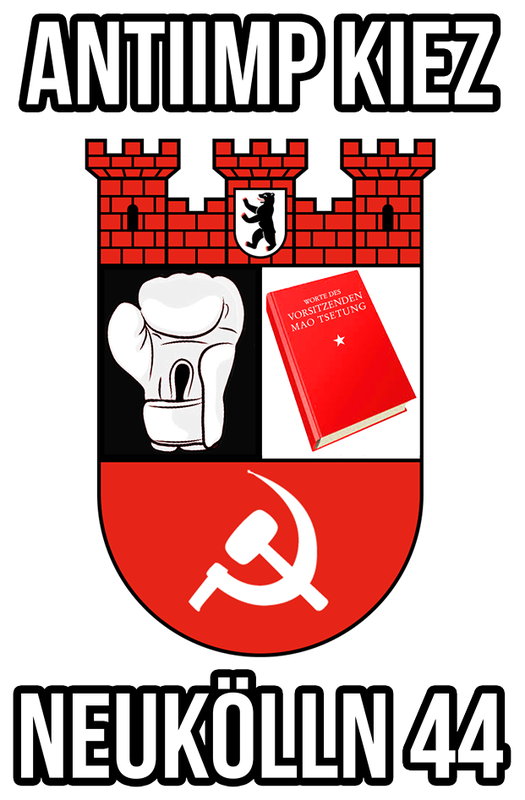 It disunites the masses with racism; fosters reactionary ideologies; organises fascist mobs; spies on; bans; tightens its laws; fills the jails with public transportation fare dodgers and rebellious youths; trains the Bundeswehr, now reorganized as a professional army, in counterinsurgency; upgrades the police and sees to the supposed class peace with its social democracy and its pro-company trade unions. 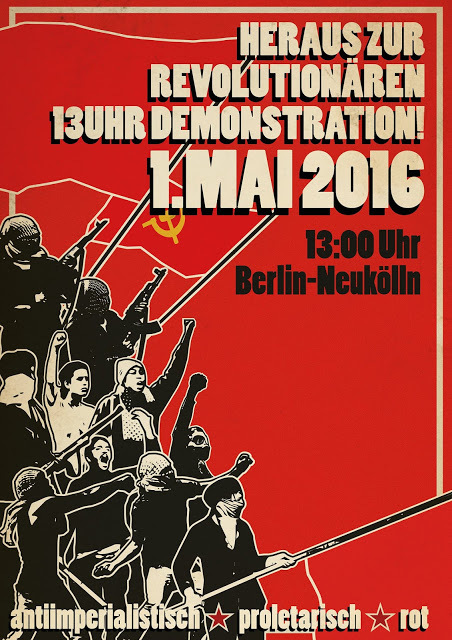 Again and again the bourgeoisie makes use of revisionism and opportunism to destroy the workers’ movement. 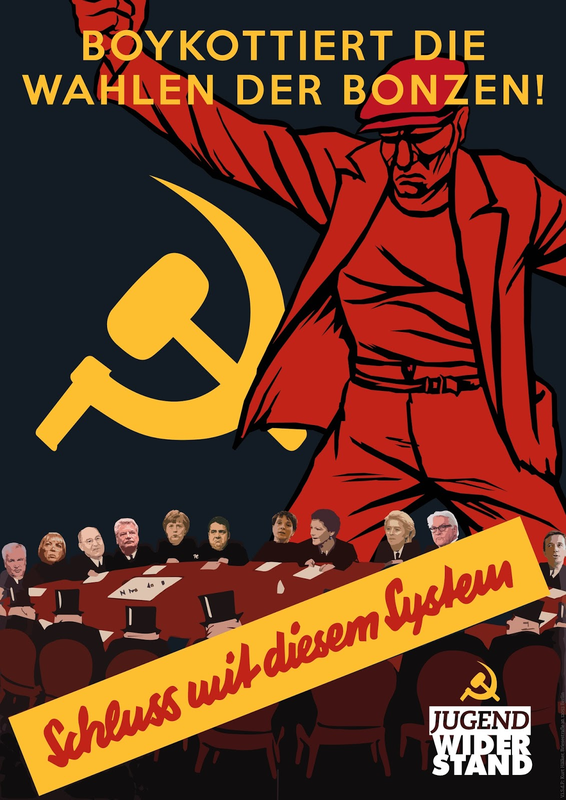 Most of the ‘radical left’ and the ‘socialists’ spread anticommunist fables, fuel illusions of representative democracy, stand alongside chauvinistic economism or even through their positions and actions they assume the role of the enemy of the people. They often lack a clear outlook and see no way out of the misery. Let’s summarise: The parasitic bourgeoisie has neither interest nor a real possibility to make life, here, worthy for the masses. The profits and the maintenance of power of the imperialists are always placed in the centre of the system. This hardship, this genocidal system hostile to humanity begs for the most decided resistance! It is by far not as hopeless as it may seem at first glance. Let’s look at the rest of the world. 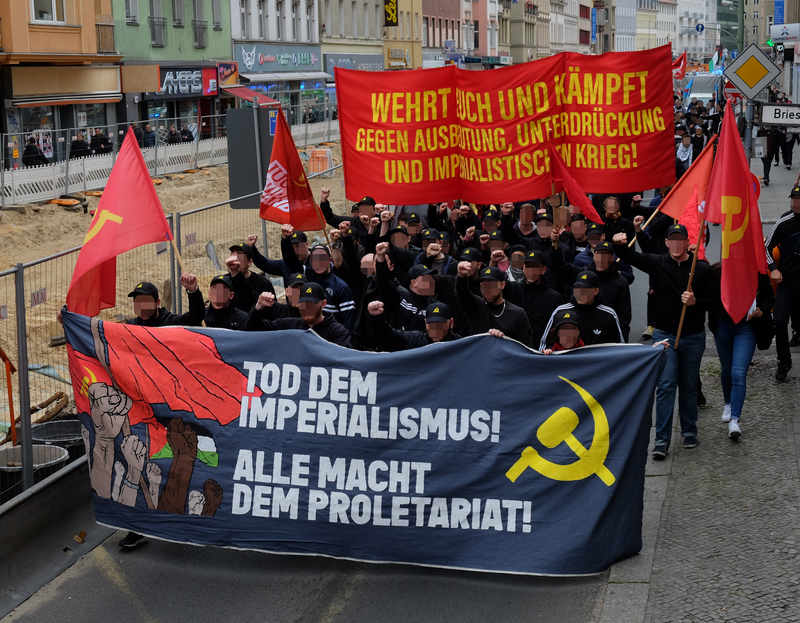 The principal contradiction in the FRG is between the bourgeoisie and the proletariat, the principal contradiction on a global scale is that between imperialism and the oppressed peoples. Although the revolution’s main blow should then be dealt in Asia, Latin America and Africa, this, by no means, discharges us from our tasks! 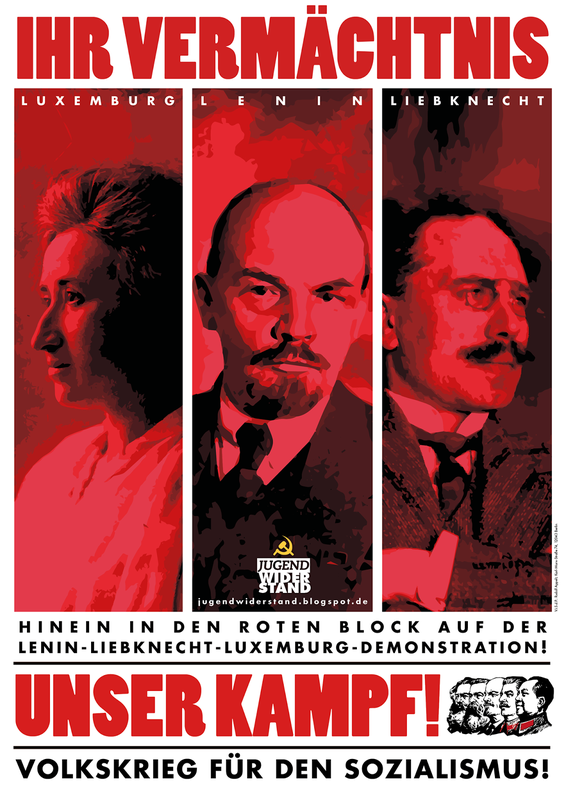 On the contrary, we must take control of the organized everyday struggle around our rights and for the power of our class, as well as to work toward the urgently necessary reconstruction of the revolutionary Communist Party of Germany – our contribution to the international peoples’ resistance and a part of the process toward the proletarian world revolution, no matter how far-fetched that may sound at the moment. 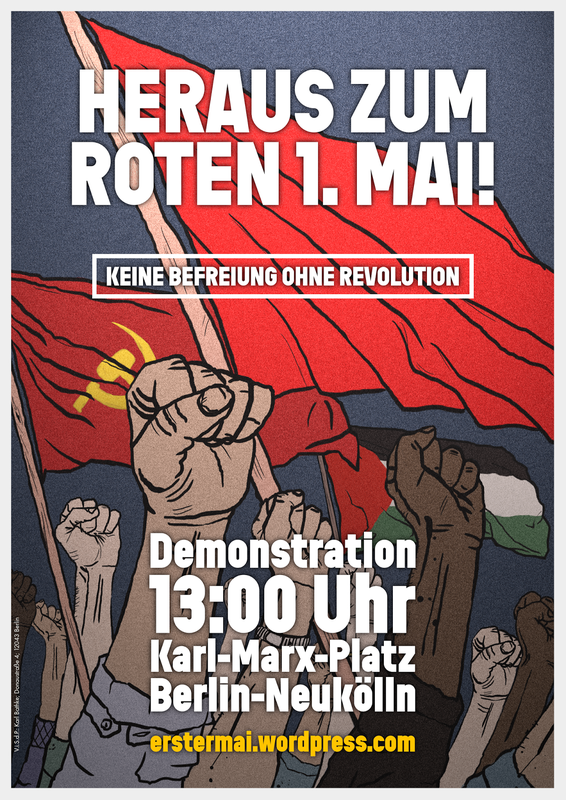 On an international scale, the peoples’ resistance is in constant development, particularly against its main enemy, the imperialist superpower USA, its numerous puppet regimes of compradors, bureaucratic capitalists and large estate owners, as well as against the other imperialist powers all around the world. And if our medias were to assume that communism, as the most resolute and advanced peoples’ prospect and countervailing power to imperialism, be dead, then it be nothing more than just another bourgeois lie. As a matter of fact, in India, on a territory the size of Austria, the New Power has established itself. 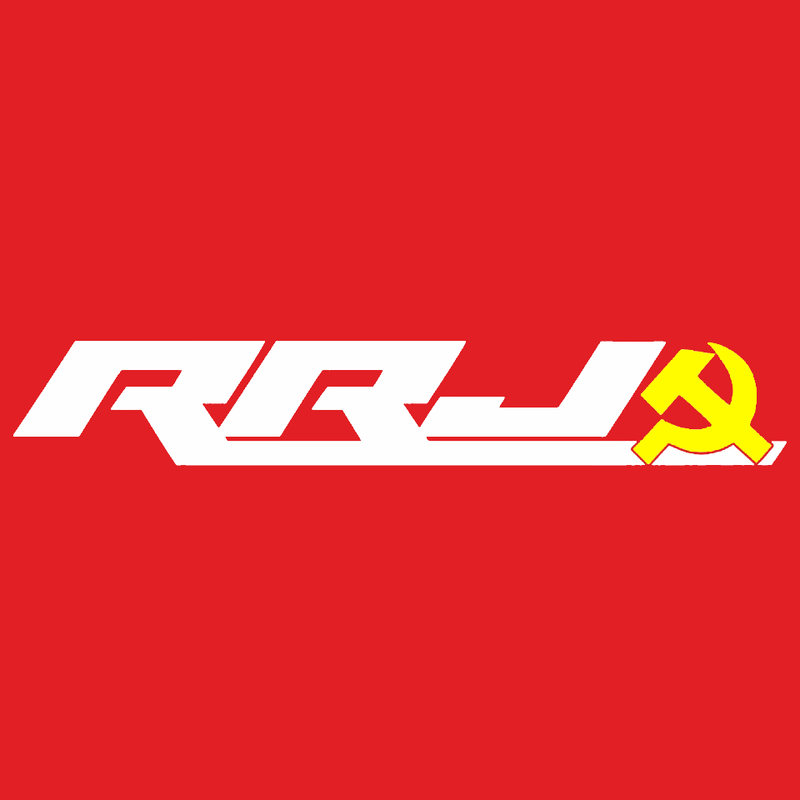 There the working class, the poor farmers and the oppressed masses headed by the Communist Party are shaping their own society, while across the rest of the country the Party leads a civil war with its guerilla army and the united front of the masses against the old Indian exploiting state. 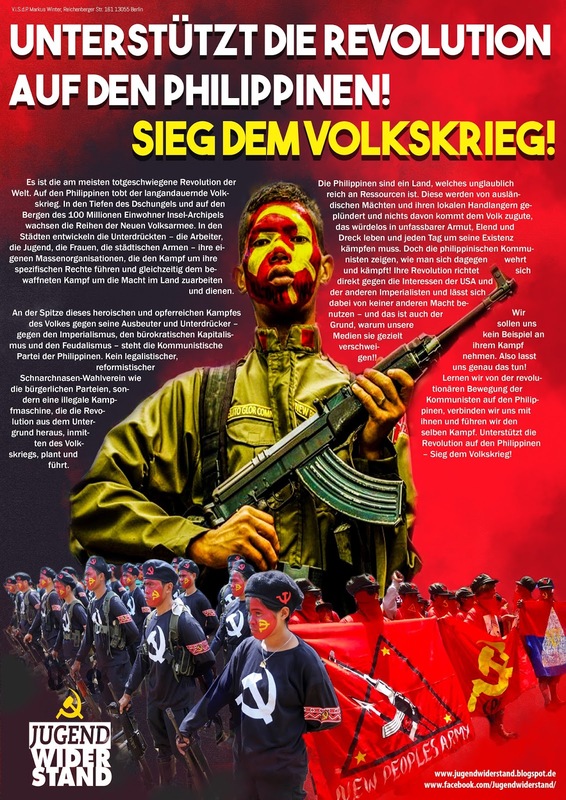 In the Philippines, for over 40 years now, the Communist Party leads a long-lasting civil war. Undefeated. In the meantime, they have at their command over 110 guerilla fronts across the entire country, including over 10 000 red full-time soldiers and hundreds of thousands of revolutionary militiapersons, that support locally the evolution of the struggle. In the country’s metropolises, the protests of the masses are also gaining in size and frequency. 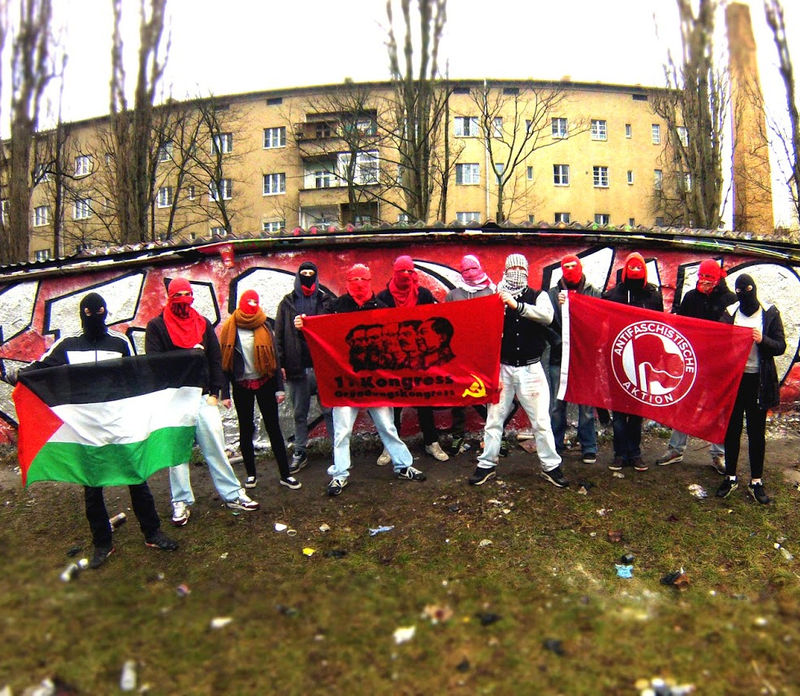 Likewise, in Peru and Turkey the communists are generating mass struggle and leading civil wars. In Brazil, Afghanistan and other countries parties are not far from launching these. 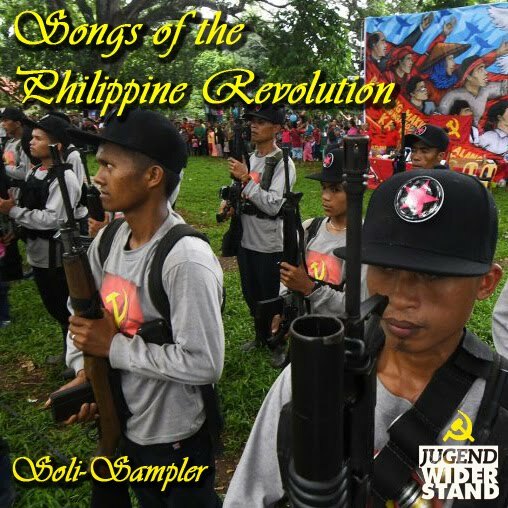 Anti-imperialist resistance, national liberation movements and peoples’ resistance to exploitation and oppression take place all across the world. Nepal does not know peace, in Palestine the people continue struggling tirelessly against zionism, in Kurdistan the people offer grim resistance against the imperialist-induced genocidal chaos in the region. Everywhere there are people defending and struggling, everywhere there is a whiff of resistance in the air. It blows even through the imperialist states. Big protests and uprisings have been unfolding against the above-named symptoms of the system, such as the economic squeezing out of the city or the cuts in social welfare. 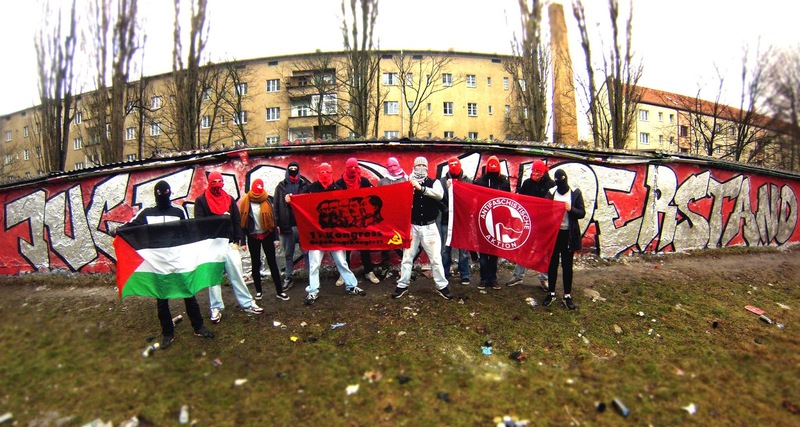 In the ‘poor neighbourhoods’, the worker youth often fights spontaneously with the bourgeois police, understood as an occupying power, from France, Canada and Great Britain to Germany and Sweden. 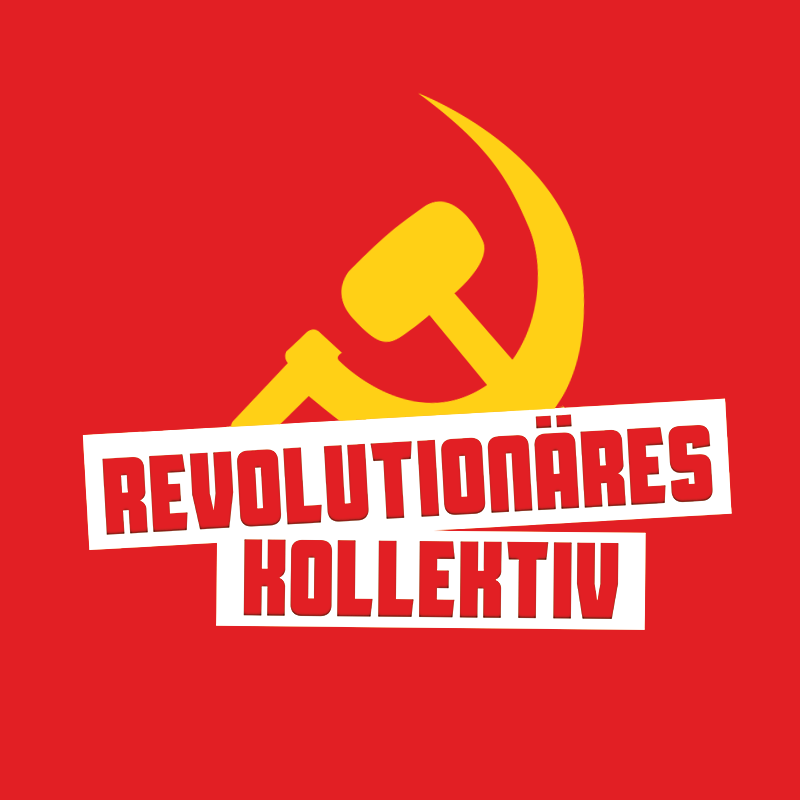 Communists and revolutionaries are engaged in all of these struggles and work tirelessly to give these struggles a conscious, organized and revolutionary sense, as well as to build a parallel fighting Communist Party. 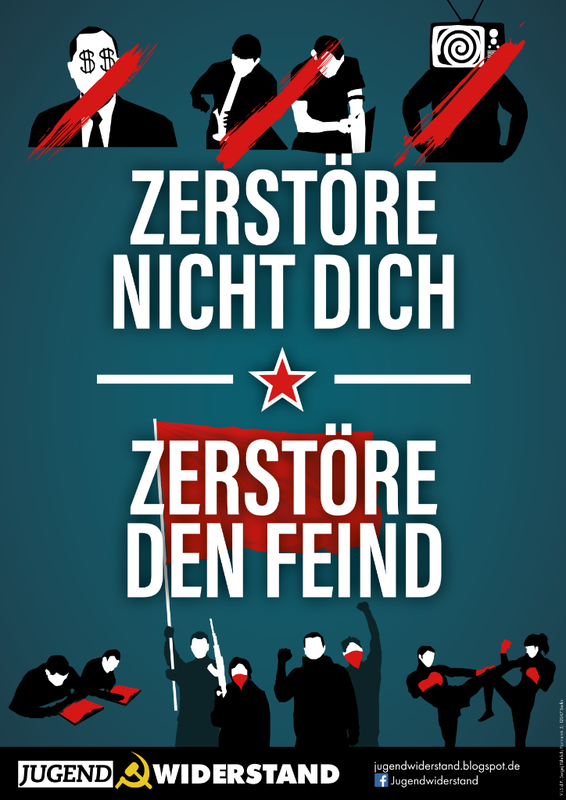 In Germany we must fight for a socialist revolution. However, it can only be successful, as Marx had taught us, under the leadership of a Communist Party. 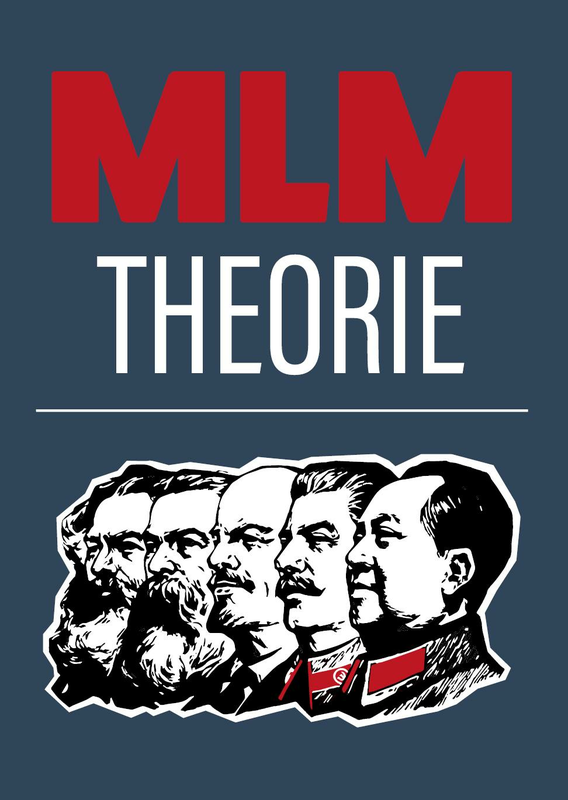 According to our understanding, the Communist Party must develop correct strategy and tactics based upon the scientific ideology of Marxism-Leninism-Maoism under resolute proletarian leadership bonded with the masses right from the start; it must follow the guidance of the slogan “to serve the people”, drawing inspiration from the poorest and most exploited masses; it must create a wide mass organization and a united front of all oppressed classes; it must be present in the struggles and the everyday life and to build there a form of the New Power. 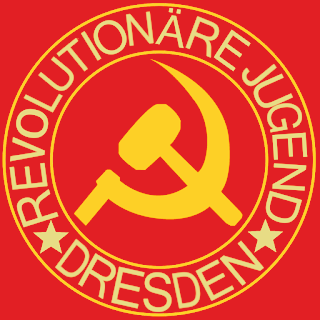 The Communist Party must evolve and lead the long-lasting revolutionary people’s war and when the time comes smash the bourgeois state and all of its institutions; establish the dictatorship of the proletariat and, together with the masses, build the red socialist Sovjet-Germany; lead with cultural revolutions the way to communism, which will present “the most complete, progressive, revolutionary and rational system in human history.” It will be a very long and hard way. Yet there is no other way to succeed in liberating the humankind. Our specific task as revolutionary youth in the current phase of the struggle is to develop ourselves as altruistic, responsible and disciplined revolutionaries and to harden. 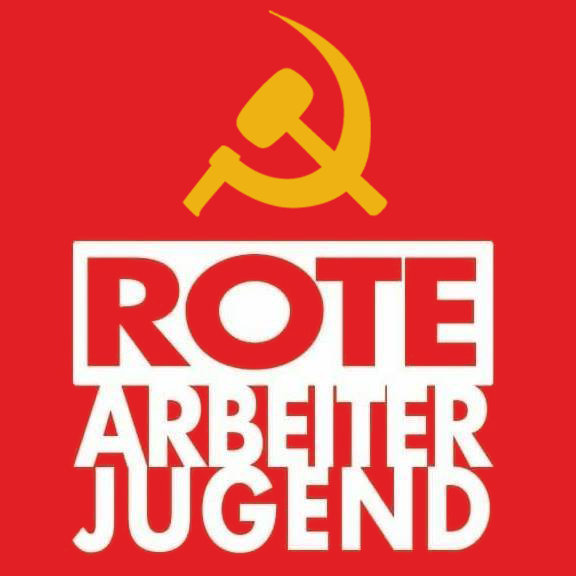 We must politicize the working class youth and the masses along their interests, mobilize them and organize them. We must develop and reinforce their awareness through practical experiences on the streets, marxist education, revolutionary culture and proletarian discipline. We must grow in real struggles, begin implementing as of now the mass line and „serve the people“. 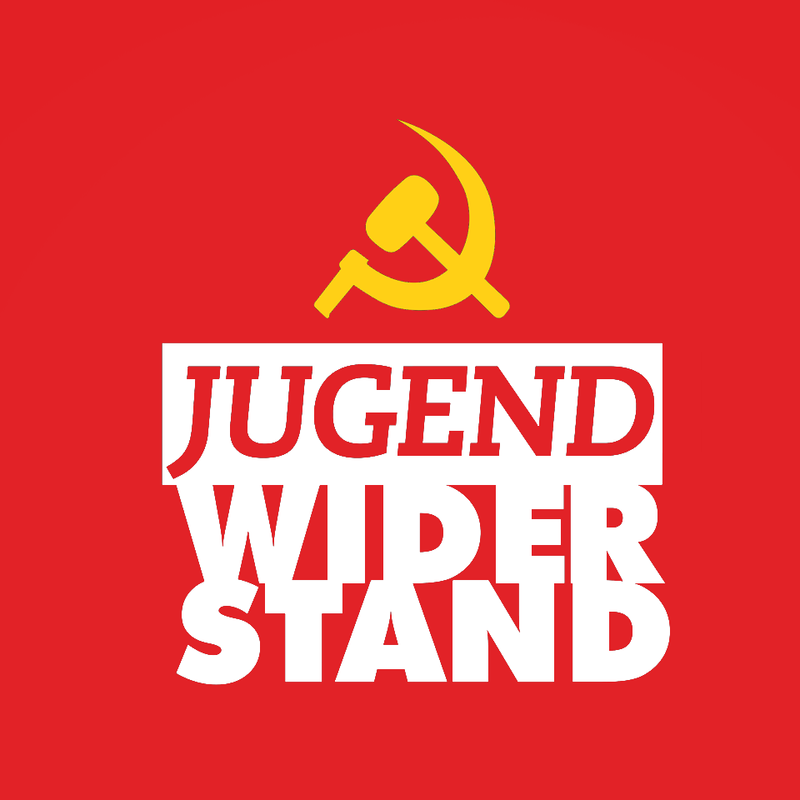 We must learn from international experiences and our own history and, as far as possible for us, we must begin with the concrete analysis of the real conditions and classes in Germany and learn to apply our ideology inventively and creatively on the specific conditions in our country. We must also not forget to work toward the building of the Party, the development of organisations of the masses and a united front. 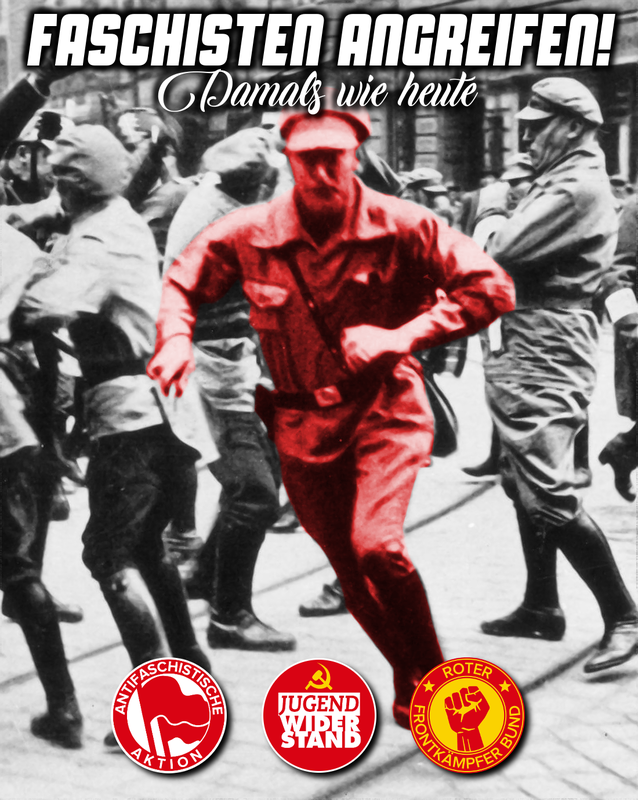 For the Power of our Class and the Freedom of the Peoples! 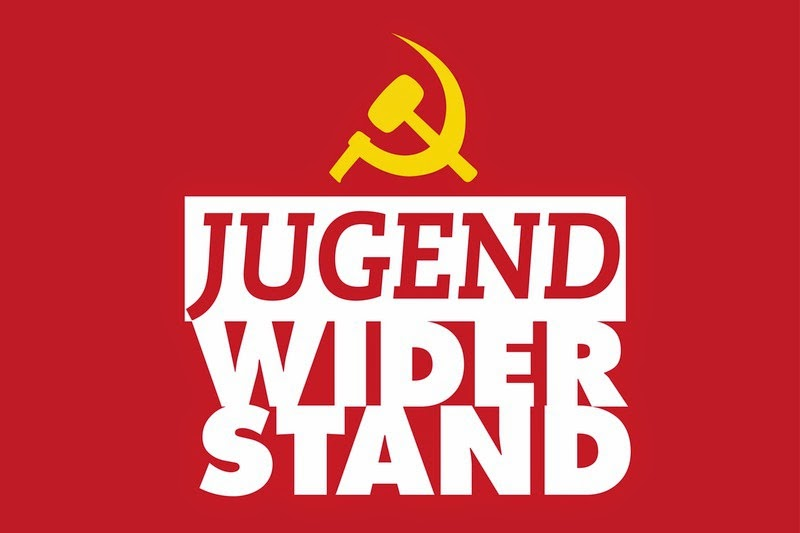 Whether man or woman, german or migrant, young worker or young unemployed, apprentice, school or university student…. We appeal to all proletarian youth to join us and to fight with Jugendwiderstand against imperialism, revisionism and reaction, for the rights and the interests of the working youth, the Revolution and Socialism in Germany, as a part of the worldwide revolutionary movement! 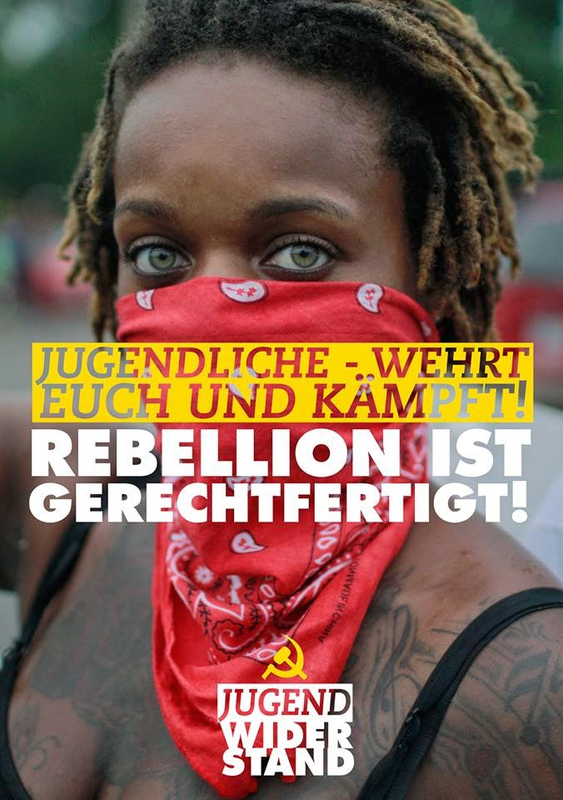 Youth – resist and fight!